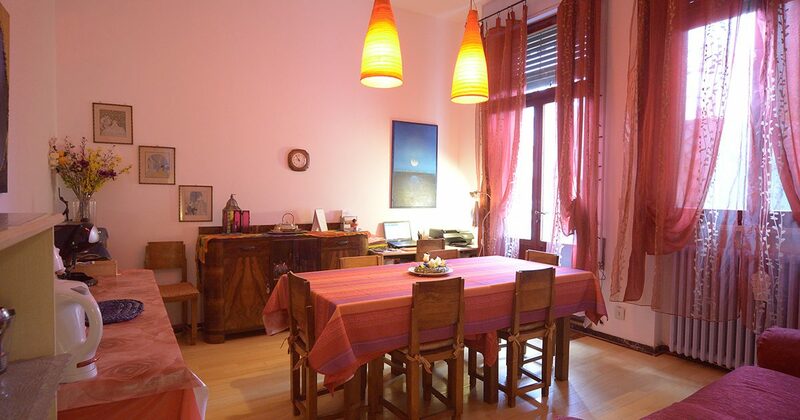 Arabesque b&b is a charming typical b&b which lies in the very heart of Venice, a few steps far from Rialto Bridge and just 5 minutes walking from St. Mark’s square. 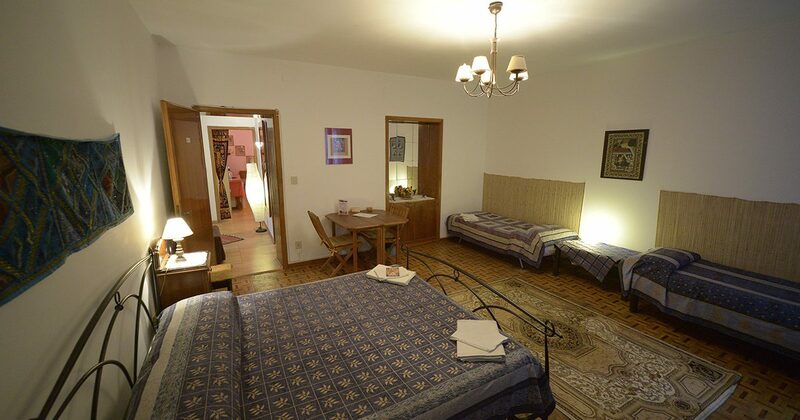 Why choosing our Venice Inn instead of a standard hotel? 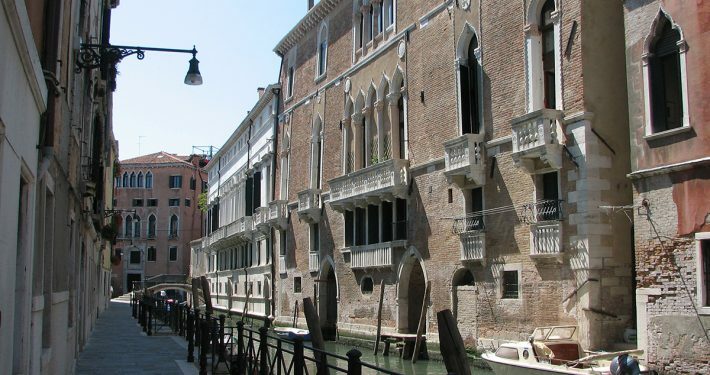 Simply because Arabesque b&b offers the opportunities to live a Venetian vacation and feel like home . 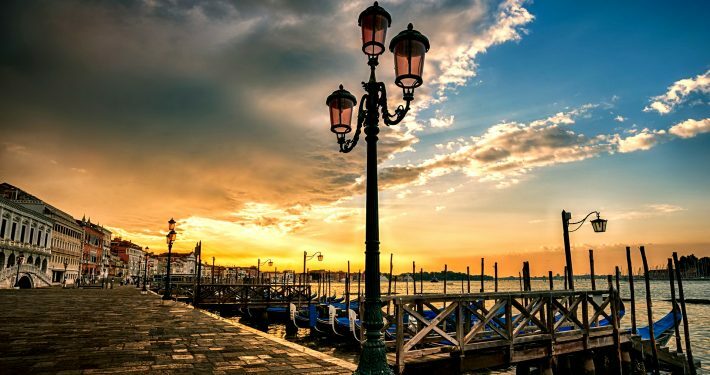 Select the tranquility of a quiet street just a few steps from the Ponte di Rialto, choose one of the most inviting b&b in Venice. also known as “the marble church”, is one of the most beautiful church of Venice, a tiny beautiful example of early venetian renaissance with marvelous colored marble . 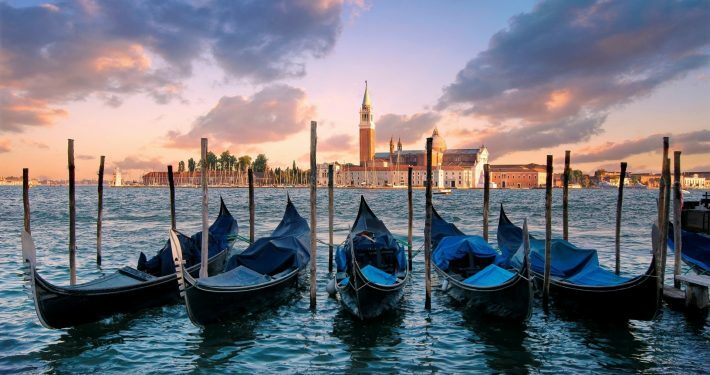 The San Zaccaria boat stop is just 5 minutes by walk and “Rialto” stop of the main vaporettos lines is only 10 min by walk.